As the weather grows chilly, we begin to see ads for a variety of products geared toward helping us ward off the effects of a harsh environment, but it doesn’t often include help for our skin. 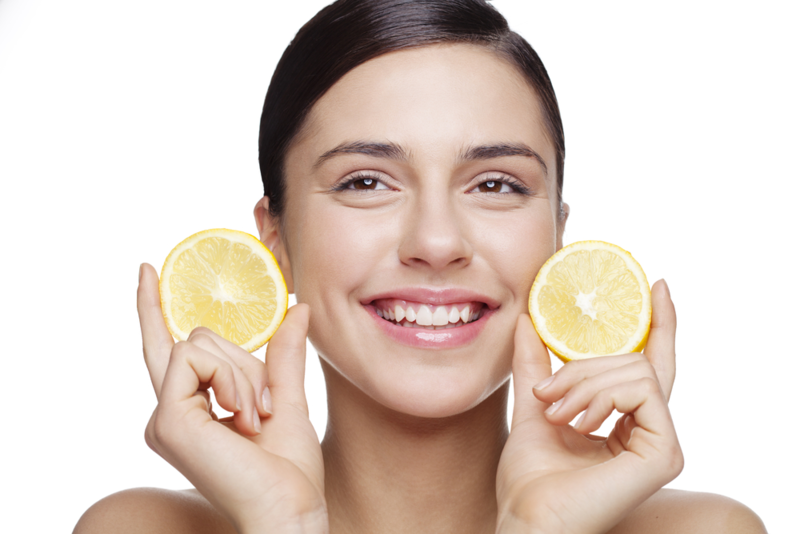 The good news is that vitamin C products applied topically are also superstars for cold weather skin care. They’re great for just about any skin type, too, from dry or aging skin to those prone to acne breakouts. The antioxidants in vitamin C work to ward off skin problems before they even occur. They even out your skin tone, revitalize the surface of your skin, help you maintain proper levels of hydration for your skin, and just generally keep your skin looking younger. They promote the production of collagen and neutralize your skin’s free radicals while warding off the effects of everyday environmental insults like smog, stress and sunlight. Products containing vitamin C are often composed of more than one form of the nutrient. There’s ascorbic acid, which is probably the most effective form, but there are several more all of which have very long names usually containing some variant of “ascorbic”. When applied directly to the skin, vitamin C can reduce the appearance of dark spots, restore your skin’s elasticity and firmness, and help repair damage cause by harsh environments. After a summer spent in the sun, your skin is probably ready for a little TLC, and you’ll want to give it some protection before the really harsh cold weather kicks in. Taking good care of your skin is easy with the services here at Salon D’Artiste. We offer several vitamin C treatments from which to choose, and our team of highly trained aestheticians can you select the best one for your needs. For an appointment, we can be reached at 610.687.2020 or see us at the salon at Eagle Village Shops, 205 Lancaster Ave #2, Wayne, PA 19087. Want to make an appointment instantly? Use our app! Our app is available through the Apple Store,Google Play, or Amazon.